A day after a shocking video was released showing a Planned Parenthood executive cavalierly discussing the sale of fetal organs to researchers, lawmakers have begun to take action. House Republicans have announced congressional investigations, both by the Judiciary Committee and the Energy & Commerce Committee. 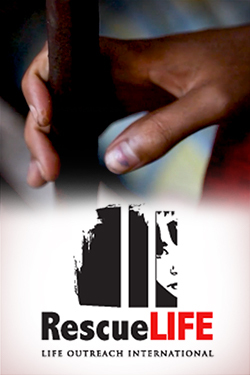 “This video is abhorrent and rips at the heart. The committee will get to the bottom of this appalling situation,” commented full committee Chairman Fred Upton (R-MI), Vice Chairman Marsha Blackburn (R-TN), Oversight and Investigations Subcommittee Chairman Tim Murphy (R-PA), and Health Subcommittee Chairman Joe Pitts (R-PA). Every human life is sacred and should be protected from the atrocities allegedly undertaken by Planned Parenthood. The House Judiciary Committee is investigating these horrific acts including ascertaining how Congress might act. The prospects of altering an abortion procedure in order to preserve intact the organs of aborted children, including their brains, reminds us yet again of the horrors of late-term abortions, and the need for the Senate to pass the Pain-Capable Unborn Child Protection Act. Members of the House Judiciary Committee have been committed to the preservation of human life, including the lives of unborn children. We will continue to fight for the rights of the unborn. 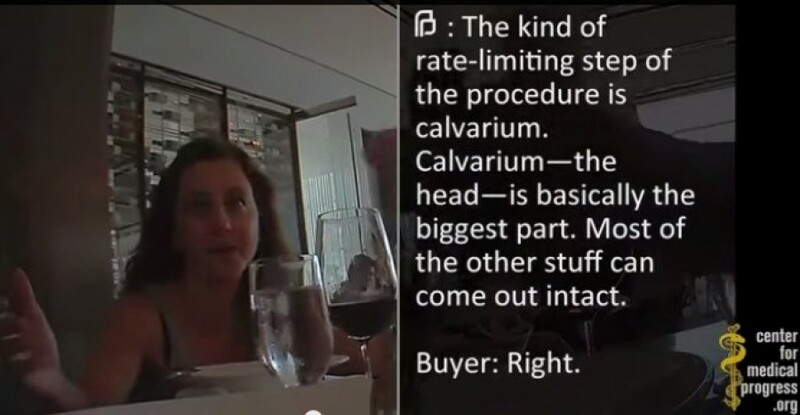 The sting video includes a ghoulish lunchtime discussion by Planned Parenthood’s Senior Director of Medical Services, Dr. Deborah Nucatola, of a standard practice of carefully dismembering unborn children in the womb so as not to damage organs intended for sale to biomedical research companies like StemExpress. Planned Parenthood admits to “tissue donation,” but insists that its affiliates don’t profit from the practice and that it’s all completely ethical. But that claim doesn’t mesh with the video showing Dr. Nucatola explaining how to arrange abortions on a given day according to what organs are on order from the organ procurement company and raises an obvious conflict of interest. The Center for Medical Progress has obtained an advertisement to Planned Parenthood clinics (http://www.centerformedicalprogress.org/wp-content/uploads/2015/05/StemExpress-flyer.pdf) from StemExpress, LLC, one of the major purchasers of Planned Parenthood’s aborted fetal tissue. This flyer advertises 4 different times the financial benefit that Planned Parenthood clinics can receive from supplying fetal tissue, with the words: “Financially Profitable,” “Financial Profits,” “financial benefit to your clinic,” “fiscal growth of your own clinic.” The advertisement carries an endorsement from Planned Parenthood Medical Director Dr. Dorothy Furgerson. None of this is standard across the mainstream medical field, but it is standard across Planned Parenthood’s insular and unaccountable abortion field. One of the first politicians to weigh in on the scandal was Louisiana Governor Bobby Jindal, who announced that he would direct an investigation into Planned Parenthood in his state and suspend any licenses from being issued until the matter is resolved. This could potentially keep a Planned Parenthood clinic from opening in New Orleans. The video of a high-level Planned Parenthood executive discussing the details of internal abortion procedures – including harvesting of baby body parts – is unnerving and appalling. In light of the video, I have directed the Texas Health and Human Services Commission to conduct an immediate investigation of this alleged practice in addition to a separate investigation ordered by the Texas Office of the Attorney General. If you were wondering what would make America wake up to the horrors of abortion, the video might be it.